VIRTUAL REALITY. WE HANDLE THE ORGANISATION OF THE EVENT. 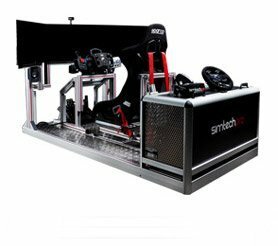 In Simtechpro we advise you on the choice of your simulator! on the choice of your simulator! 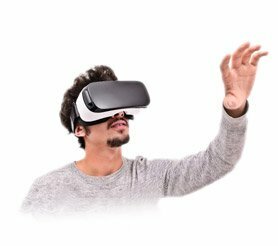 At Simtechpro we are experts in everything related to simulators and virtual reality. Our teams use the latest technology to deliver the best experience for both gaming and professional training. We test our driving simulatorswith top of the line professionals, who carry out their training at our facilities allowing us to offer last generation products. 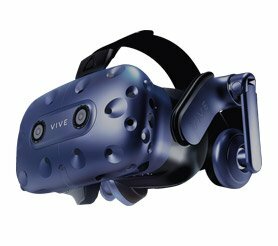 We deliver complete virtual reality installations and we rent our simulators to cover all kind of events. Follow our channel and check our product reviews, training sessions, and Simtechpro events. You will find product reviews, game plays, collaborations with drivers and real cars tests! An information & entertainment channel, where you can stay update in everything related to driving simulators & Virtual Reality with comments and suggestions! Live the best experience with our driving simulators rent service. SimtechPro offers the best experience with latest technology and professional features. 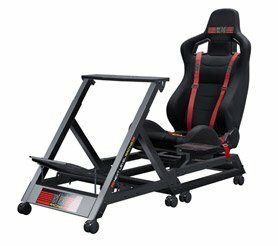 The best software and hardware equipment whether you’re a professional driver or an amateur SimRacer. A driving simulator rent service to meet your event requirements.